The Dutch have both a good rep and and a bad rep when it comes to English. The good: They all speak it reasonably well. The bad: They only speak it reasonably well. This only really matters when it’s your professional reputation on the line: when you need to speak English more than reasonably well in order to get the respect of your international partner, to seal the deal, the impress the client, etc. When starting a new project, I usually have some email contact with my future clients before I’ve met them. They usually end their emails with “I am looking forward to meet you on Monday.” If you see nothing wrong with this sentence, read on. I am looking forward to the party on Saturday night. I am looking forward to the launch of our new product line. The party, Spring, and the launch are all nouns. 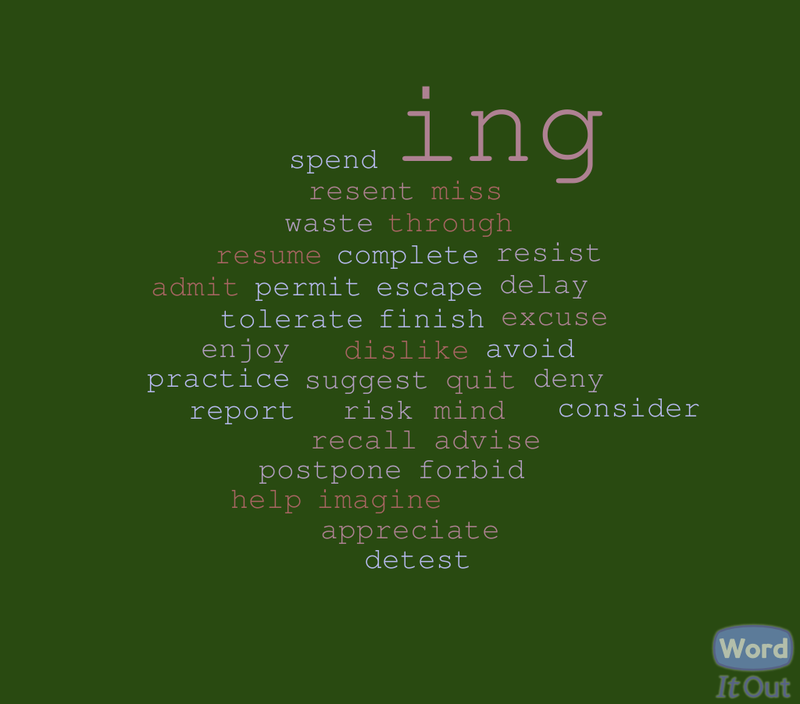 Whenever you want to put a verb (work, think, see) where a noun belongs, you have to use the -ing form of the verb, called a gerund (working, thinking, seeing). I am looking forward to celebrating Queen’s Day. I am looking forward to meeting you on Monday. I am looking forward to travelling this summer. It’s really that easy. If you can put a noun there, use a gerund. When in doubt, do a quick google search of the verb you are using and “gerund or infinitive”–by avoiding these small errors, you project competence.